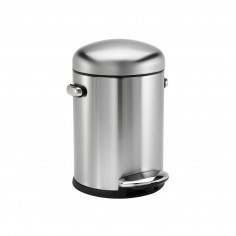 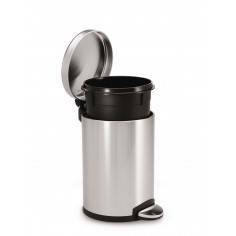 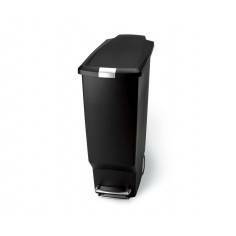 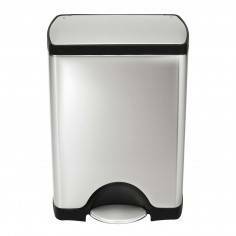 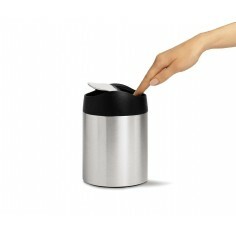 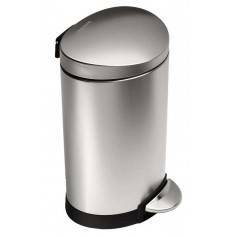 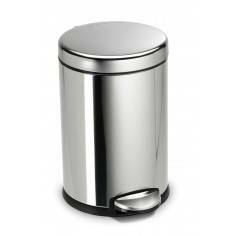 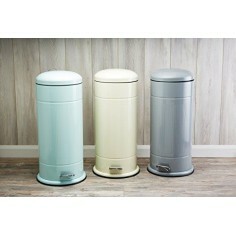 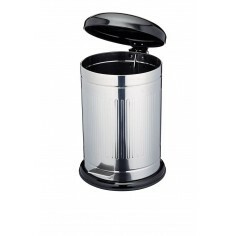 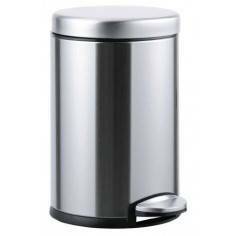 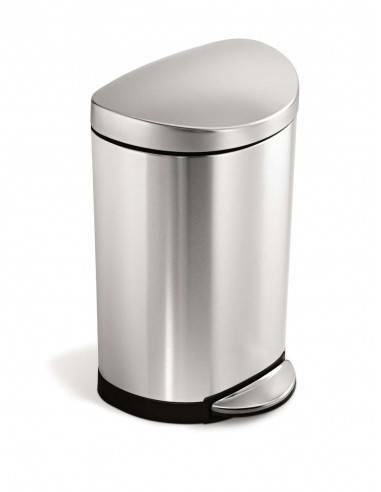 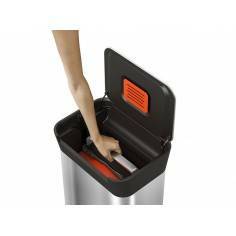 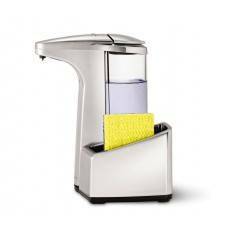 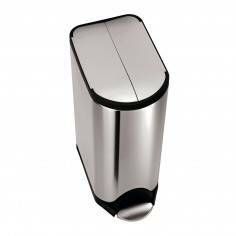 Simplehuman 10 litre semi-round pedal bin, fingerprint-proof stainless steeThe space-efficient semi-round pedal bin is ideal for smaller spaces like a bathroom or an office. 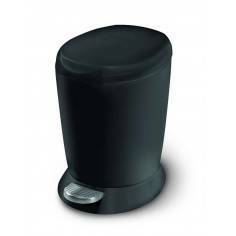 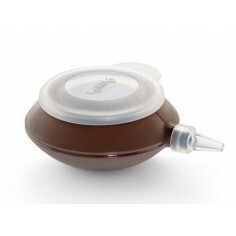 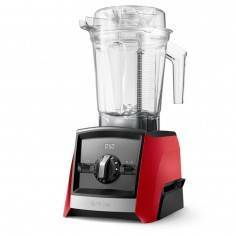 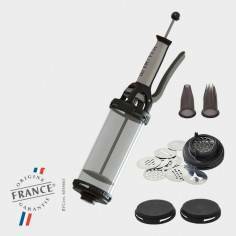 The strong steel pedal is built to last and lid shox technology ensures a smooth, silent close every time. 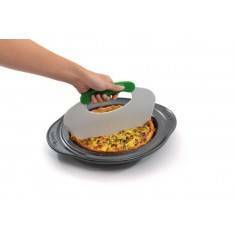 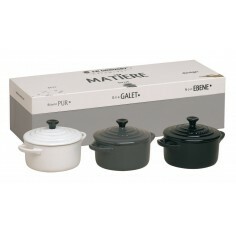 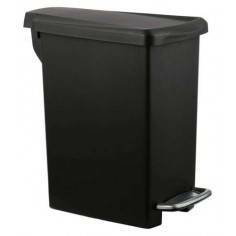 A removable inner bucket makes for easy rubbish disposal. 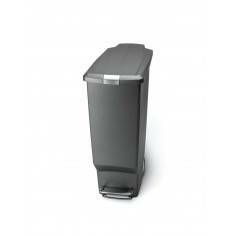 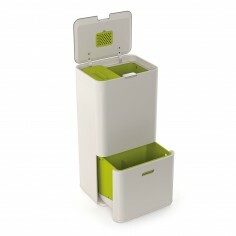 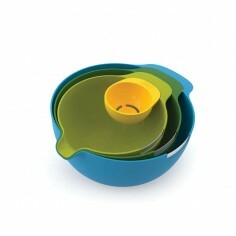 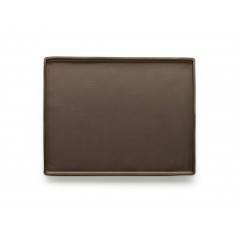 Try the custom fit liners for this bin extra strong and an optimal fit.